What Can I Do About My Toenails? Do you dread wearing sandals in the summer because you can’t bear to show your toes? You are not alone; this problem affects many women and men. If your toenails have changed color, lifted or become thick, you have likely developed a fungus of the toenail. A variety of health issues contribute to nail fungus including diabetes, excessive perspiration, circulatory problems or an injury to the nail bed. 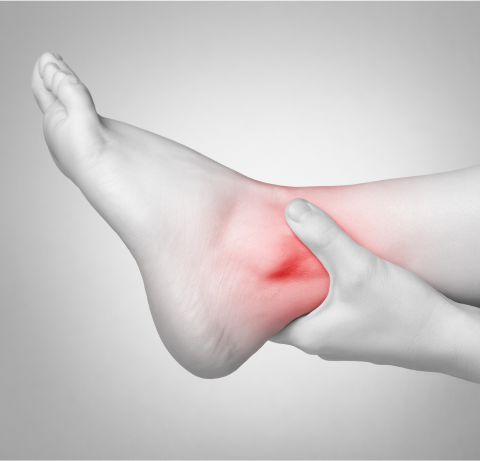 Our NEW FOOT LASER is radically changing the way we treat this stubborn problem. 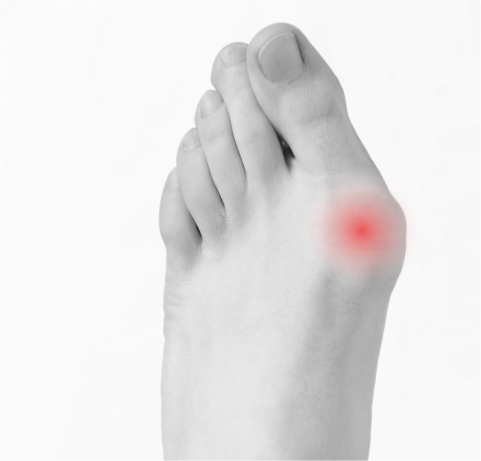 Using a patented laser, the laser light is directed at the toe to remove the underlying infection. 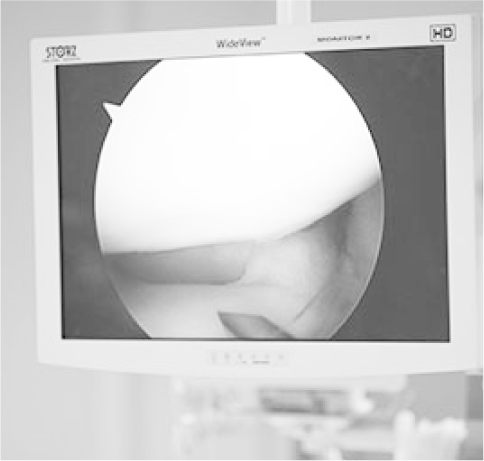 Patients have no discomfort during the procedure and experience no side effects. A majority of patients need only one course of treatment. Up to now, the typical treatment for nail fungus has been a topical or oral medication. 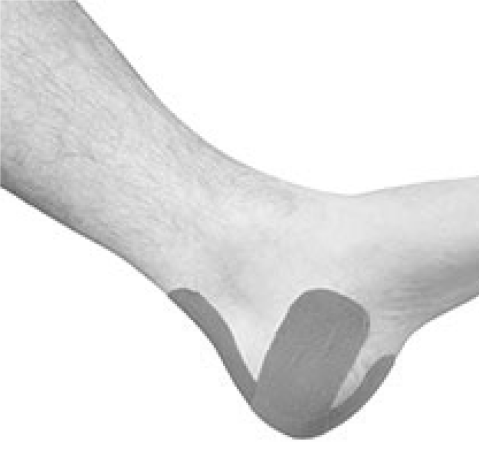 The topical medication is rarely successful in eliminating the fungus and the pills can cause very serious side effects. But with the Laser Procedure, patients now have a safe and effective way to eliminate nail fungus.